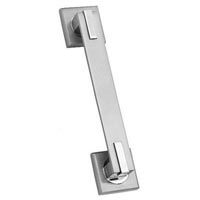 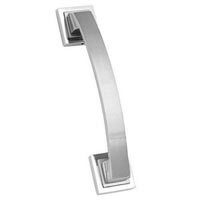 We are an Aligarh (Uttar Pradesh) based company, engaged in manufacturing Zinc Door Pull Handles. We use premium Grade-3 zinc metal in the production process, and manufacture high quality Zinc Door Pull Handles. 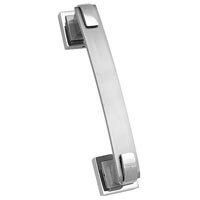 Apart from being quality products, our Zinc Door Pull Handles look quite stunning and perk up the appearance of the doors as well as interiors & exteriors. Item Code : Q 309-10"
Item Code : Q 310-10"
Item Code : Q 311-9"
Item Code : Q 312-10"
Item Code : Q - 313 - 8"/ 10"